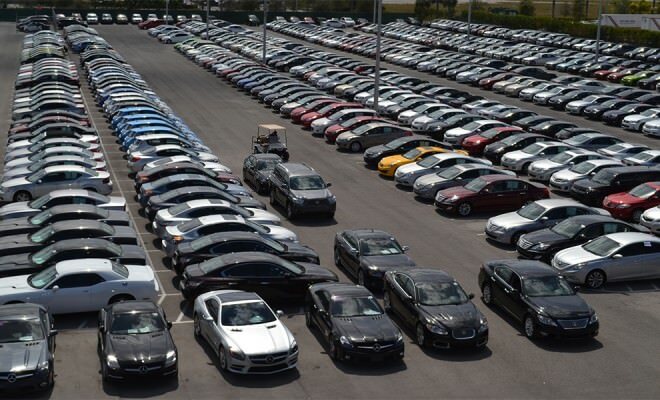 Thousands of used cars for sale all priced thousands below retail is what you can expect to find when shopping at Off Lease Only. 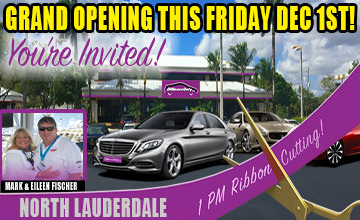 Nearly every used car make and every used car model are available from under $10,000 to over $150,000. 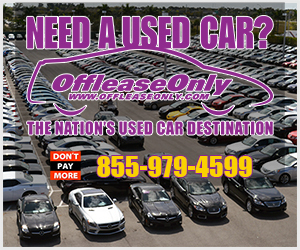 From used cars, used minivans, used trucks and used SUV’s, Off Lease Only offers prices that are thousands below retail and a selection second to none. Don’t waste your time or money shopping anywhere else. 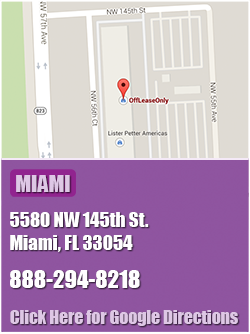 Off Lease Only offers the largest selection and lowest prices on used cars for sale. Shop around online and compare used car prices for yourself! 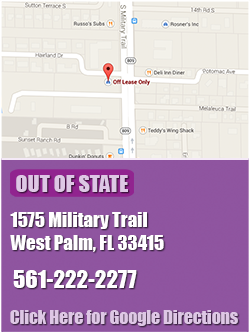 Off Lease Only is proud to offer you the lowest prices on your next used car with no additional hidden fees or the stress of negotiating. 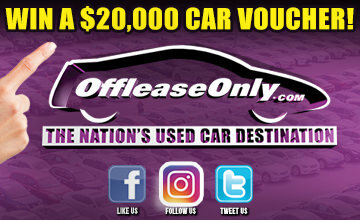 Off Lease Only not only has the largest selection of used cars for sale, but they also have extremely loyal customers who would never consider buying a used car anywhere else. 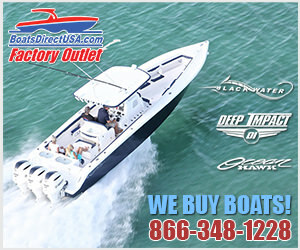 Read OffLeaseOnly Reviews and listen to what real customers say. 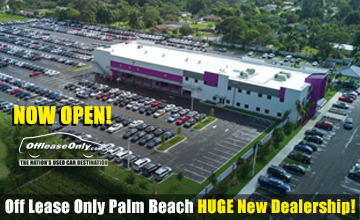 You will see why Off Lease Only is the Nation’s Used Car Destination. Shop for your next used car today and save thousands at Off Lease Only!